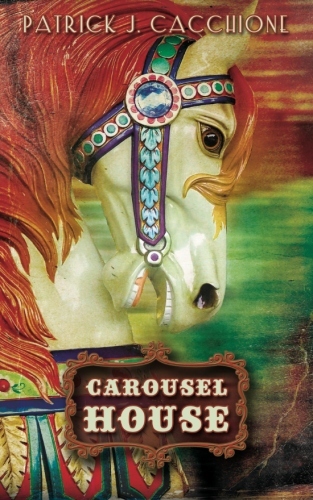 Carousel House is a novel that follows the lives of three individuals, Arous, Celia and Patches, through major historical events of the twentieth century. The story begins in rural Missouri right after the stock market crash in 1929 and ends in New York City during the mid-1950s. Carousel House is a romantic coming of age story that explores love, disillusionment, forgiveness and reconciliation. At the same time highlighting the power of self-determination and celebrating the strength of friends and family. It has been enjoyed by young adults and older adults.